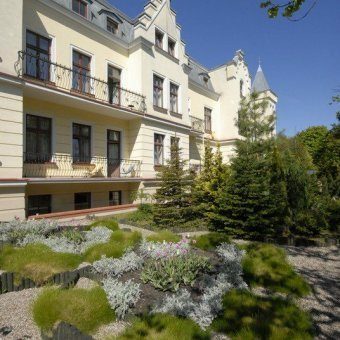 Brine baths - Uzdrowisko Kołobrzeg S.A. 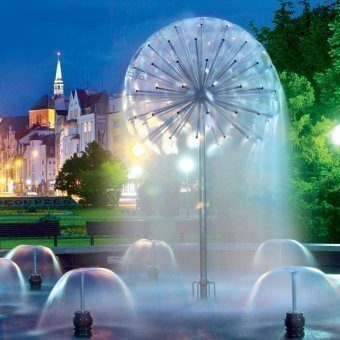 The history of Kołobrzeg is inseparably connected with brine which stimulated the city’s development and wealth. 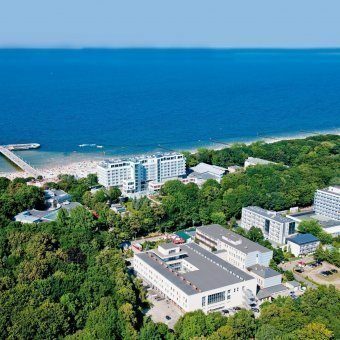 Unsurprisingly, Kołobrzeg Health Resort offers a wide range of treatments which use brine from the local sources. Brine contains bromine, iodine, sodium, calcium ions, iron, magnesium etc. 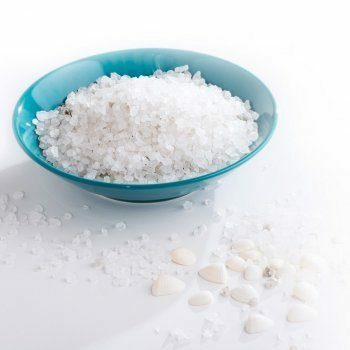 It’s curative properties have been used in the treatment of respiratory, circulatory and metabolic diseases.